Once Upon a Twilight! : #Denver Win Passes to #HailCaesar! 2/2! 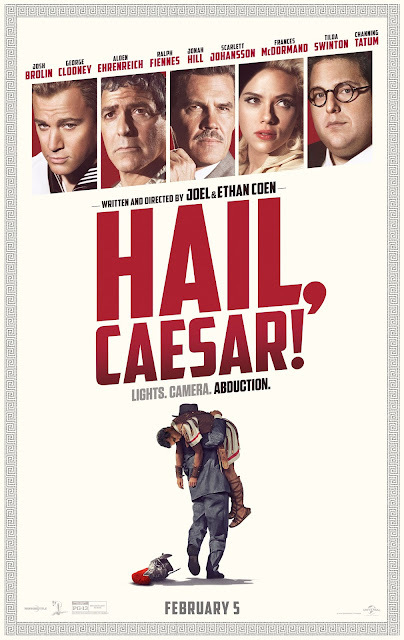 #Denver Win Passes to #HailCaesar! 2/2! Do you want to see HAIL, CAESAR! before it hits theaters? Then click the MOVIE POSTER below for your chance to win a pass for you and a friend to check out an advance screening on Tuesday, February 2 in Denver! Seats in the theater are first-come, first-serve so PLEASE ARRIVE EARLY! In theaters everywhere February 5!